BabyStyle Oyster Zero 2019 is the perfect lightweight, compact pushchair for your little one. Suitable from birth thanks to its lie-flat functionality, this pushchair has an incredibly lightweight aluminium chassis, weighing in at only 7.9 kg. Your baby will be comfortable and protected with the accommodating seat unit. Additionally, the factor 50+ UV extendable hood and the extra pull out sun visor add that extra bit of protection for your peace of mind. Your little one will also benefit from a comfortable ride over any terrain type, thanks to the fabulous all-round suspension and adjustable footrest. You can also take advantage of the easy fold system and the lockable swivel front wheels on the BabyStyle Oyster Zero Pushchair. It has a large shopping basket with a compartment for the included rain cover, minimising the need for extra pushchair accessories to shelter your little one from the rain. Last but not least, the 5-point safety harness is easily adjustable, so strapping your little one into this all round pushchair is a breeze. The Diono Traverze is a luggage style super compact stroller that has been designed to make travelling easier for families on the move! The iCoo Pace Mocca is the perfect companion for all your travels and trips! Its high quality materials are both elegant and eye-catching as well as the gold finish chassis! Includes Apron, Raincover and cupholder! The Pliko mini is a foldable lightweight pushchair lighter than most on the market and very practical! The aluminium chassis provides a solid structure to control movement stability but at the same time this pushchair is light enough to be very esily manoeuvred and carried. The iCoo Pace Sahara is the perfect companion for all your travels and trips! Its high quality materials are both elegant and eye-catching as well as the gold finish chassis! Includes Apron, Raincover and cupholder! 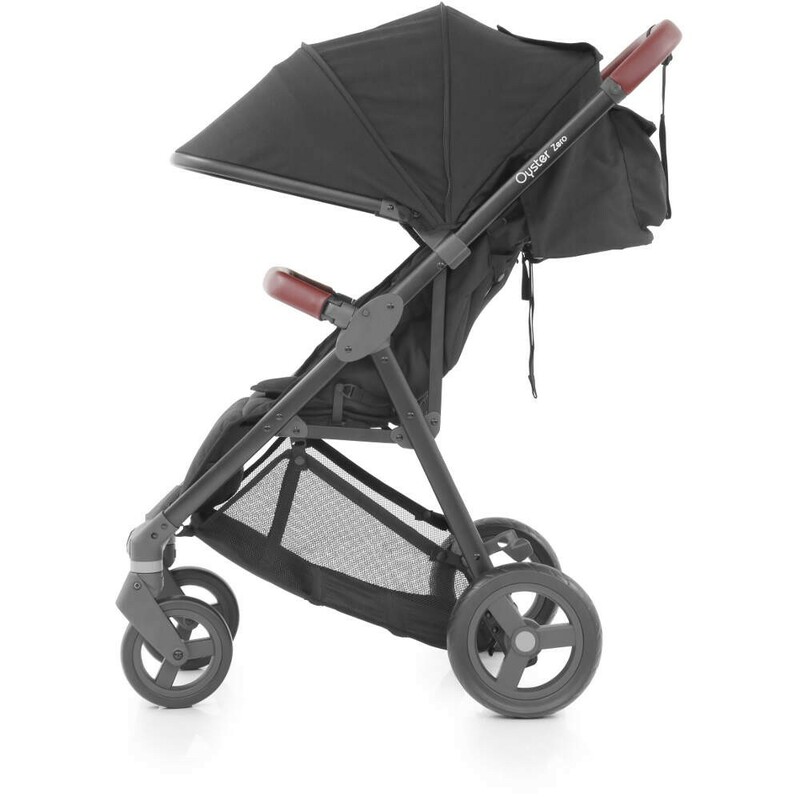 Brisk LX - with plush fabrics, matching footmuff, and raincover!Durable and Lightweight – the only compact 3D folding buggy thats loaded with all the features you need!! Silver Cross Pop Pushchair in Teal is a best selling stroller; From Birth, lightweight, compact, convenient and comfortable enough for long days out. Easy to recline, fold, carry and store. 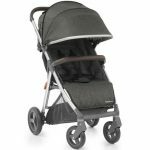 This generous Saturn R Stroller pushchair is the ideal companion for daily life or a relaxed holiday trip. The iCoo Pace Dress Blue is the perfect companion for all your travels and trips! Its high quality materials are both elegant and eye-catching as well as the gold finish chassis! Includes Apron, Raincover and cupholder! The Swift Plus is an extra compact stroller perfect for modern parents who love to travel! With the ability to fit even in the smallest of car boots when folded, nothing can get in the way of adventures with your little one. 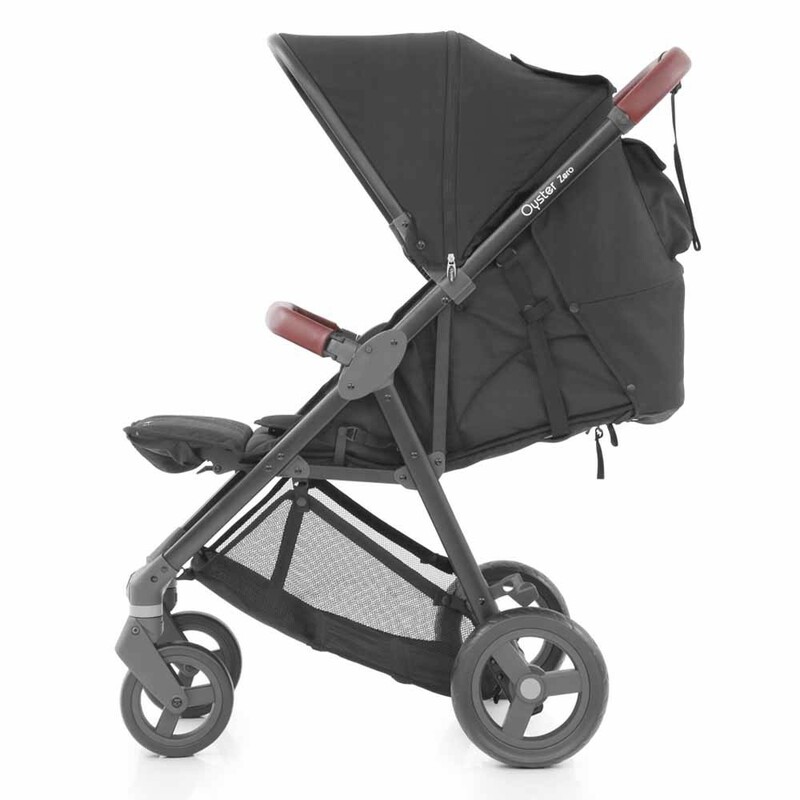 Tackle those journeys in style with the Cosatto Supa ; the lightweight, compact stroller which is suitable from birth up to 25kg, and boasts many features to keep your little one comfy on those trips out and to make life easier for you!Please Note: Direct Next day delivery dispatched from Cosatto if ordered before 11.30am. Silver Cross Jet Light Weight Stroller in Bluebird - The all-new ultra-compact, Silver Cross lightweight stroller that folds so small it can be used as a piece of cabin baggage and wheeled like a small suitcase.Jet is suitable from birth up to 15kg and despite its small size, it’s roomy, durable and sturdy like a full-size stroller. The Trio boasts an array of impressive features. With a fully reclining seat, it is suitable from birth and weighs only 7kgs. The Trio one hand tri-fold is super compact and can be carried on most airlines to fit in the overhead compartment. Tackle those journeys in style with the Cosatto Supa 2018; the lightweight, compact stroller which is suitable from birth up to 25kg, and boasts many features to keep your little one comfy on those trips out and to make life easier for you!Please Note: Direct Next day delivery dispatched from Cosatto if ordered before 11.30am.